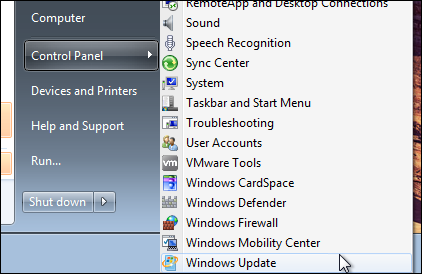 Can I Pay for Windows 7 Support in the Future? I’ve been running Windows 7 for years. It works, it’s stable and it never crashes. My son just told me I am going to have to pay for support and updates from Microsoft if I stay with Win7. What’s the real story? Let’s start by putting this in perspective. 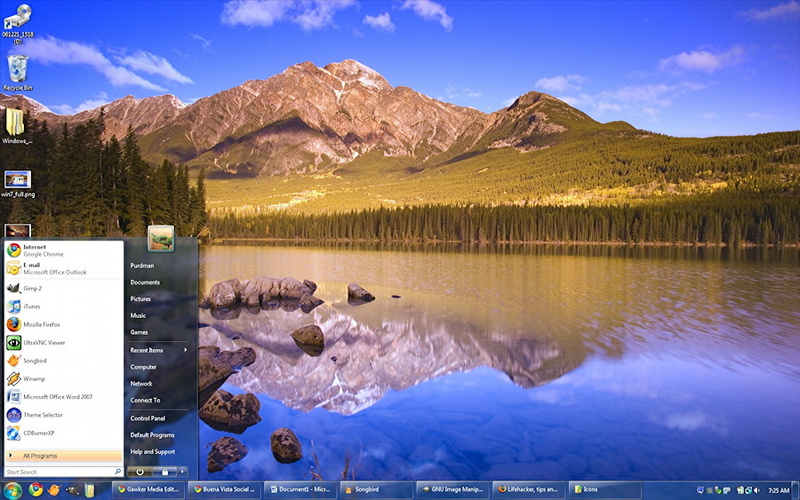 Microsoft released Windows 7 back in October of 2009. That’s almost a decade ago. The fact that you’re able to still use it and are still having it work well for you is great, but increasingly risky too. Just as Microsoft phased out Windows 95 and then Windows XP, it’s time for the company to stop supporting Windows 7 too. Now WinXP support lasted about 13 years, which would suggest that Microsoft would support Windows 7 until 2022, but in fact the company has announced that it is going to charge for updates and support starting in January 2020. In fact, Microsoft doesn’t sound like this extended security update service will be available to individual users regardless of your willingness to pay for it or not, so in fact you need to look at that January 2020 date as the end of the Microsoft safety net for your Windows 7 system. After that you won’t get security updates which means that the chance of you getting infected with malware, viruses or other malicious software is going to go through the roof. In other words, you really need to move from Windows 7 to something more modern. As Microsoft phrases it in the very same article, you need to “shift to a modern desktop”. I would recommend the latest version of Windows 10, 10.1, and then spend some time configuring it to have a desktop, a start menu, etc. It’ll look pretty darn similar to Windows 7, but you’ll be set for many years to come and will also gain darn useful utilities like Windows Defender, a solid anti-virus and anti-malware program from Microsoft and baked into the system itself. If that’s daunting, you might also consider hiring someone to help with the Windows update as it’s a big one! Your local college might have recommendations and there’s always Geek Squad at the local Best Buy for this sort of task. Just have a really good, reliable backup of everything before you start. Good luck, and don’t wait until the last minute to move forward. You just might like Win10 more than you think! Pro Tip: As you start to think about moving to Windows 10.1, bookmark my site: I have a ton of Windows 10 help here that’ll make the transition smooth and easy. Wikipedia does not mention windows 10.1. I don’t believe it was ever an official Microsoft product. With Microsoft’s new marketing strategy, you may never need to pay for an operating system as long as your hardware continues to work. A friend was waiting for “Windows 11” before upgrading until he learned this! I’m getting really tired of all of the new versions of software that have an overabundance of new whizbang junk that are not needed, and thereby now needing newer cmptrs to run the crap. They must think everybody revolves around Silicon Valley. Furthermore, Microsoft is financially capable of updating versions without charging us suckers for more money. By the time we get their et al software to work right and consistently reliable, they have a new version to fine tune the same all over again. Some of us don’t have the time & money to waste on this greedy process. Seems like it’s time for the KISS principle. I’ve been using cmptrs since way back in the early 80’s using Tandy’s, Televideo, Wang, DEC Rainbow’s, etc and doing some programing myself, which shows my age…but this is just getting rediculous. I’ve still got one that uses XP, but it can’t keep up w/ some newer versions of softwares such as Firefox. I have a newer cmptr & 3 others with 7, and a another identical cmptr to that with 10. I prefer the XP, but it is limited by Ram. BTW, I’ve never been hacked or violated on it ever…you have to use common sense w/ threat possibilities. I have various iPads, tablets, & servers, also. I guess its time to learn Linux…Oh Well…I just had to get this off my chest. Thanks for the “good news” about the cost and end of life info though. Um, okkaayyy. So what OS are you running, Rogu3? OK, so what can I do to update to Windows 10 without buying a new computer? I tried to do the download conversion when 10 was first offered but it would never complete the download so after several tries I gave up and stayed with 7. I’m happy with my HP Pavilion 6 notebook, with Windows 7 premium 64 bit Service pack 1, machine. Any thoughts? I would suggest a full backup, then take it in to either a Microsoft Store (if you have one near you) or a PC support location. You’ll have to pay for Win10 at this point, but if your hardware will run it, I think it’s a smart upgrade. Good luck! A semantic quibble, Lee. “Windows 10, version 10.1” is not how regular users are going to think about it, particularly given how many things changed in the 10.0 -> 10.1 increment.